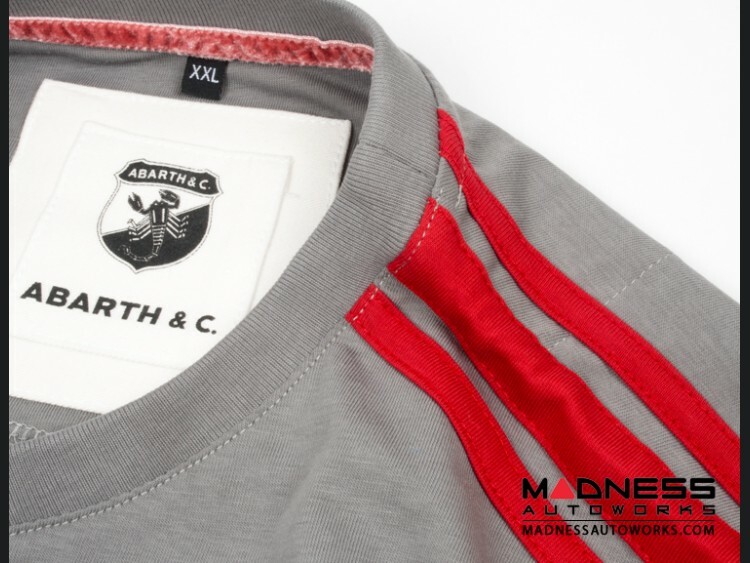 Check out the coolest and newest Classic Style ABARTH Shirt from Italy. 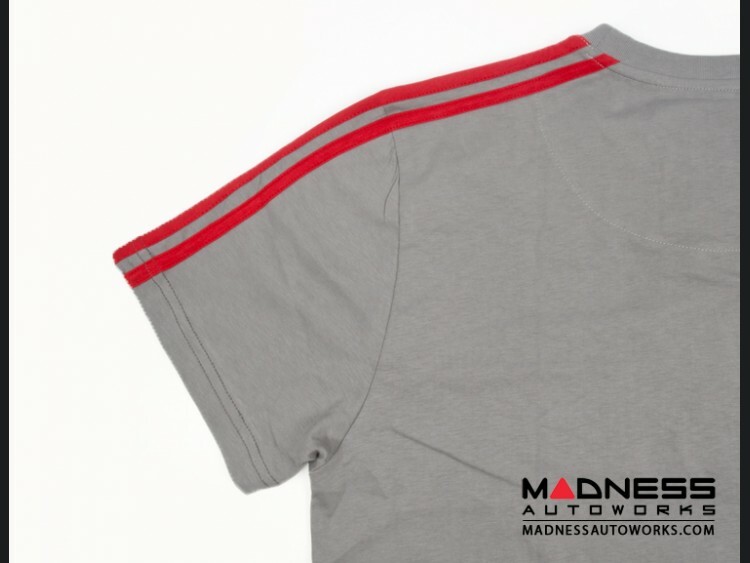 This is a beautifully made, high quality, stylish shirt. Be sure to check out all the fine details of this item in the pictures in the product description. 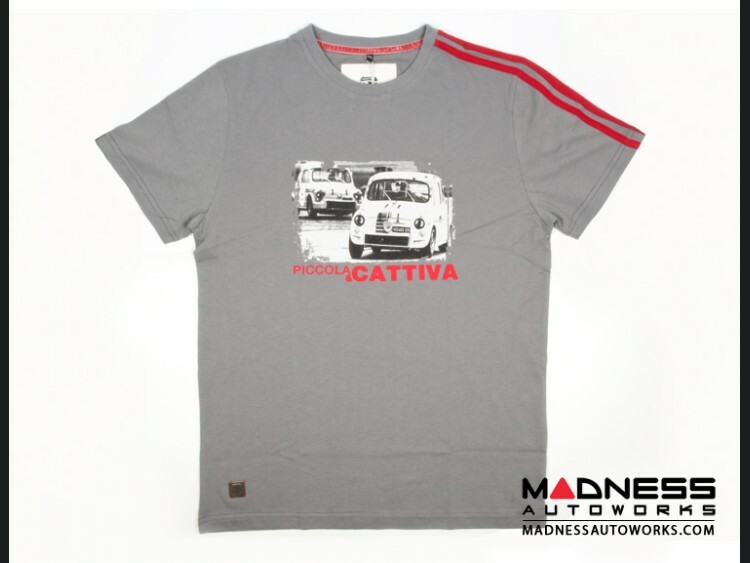 This shirt is part of the latest Abarth & Company line of Italian Fashions that we import in directly from Italy in limited volume. This is not your typical T Shirt! 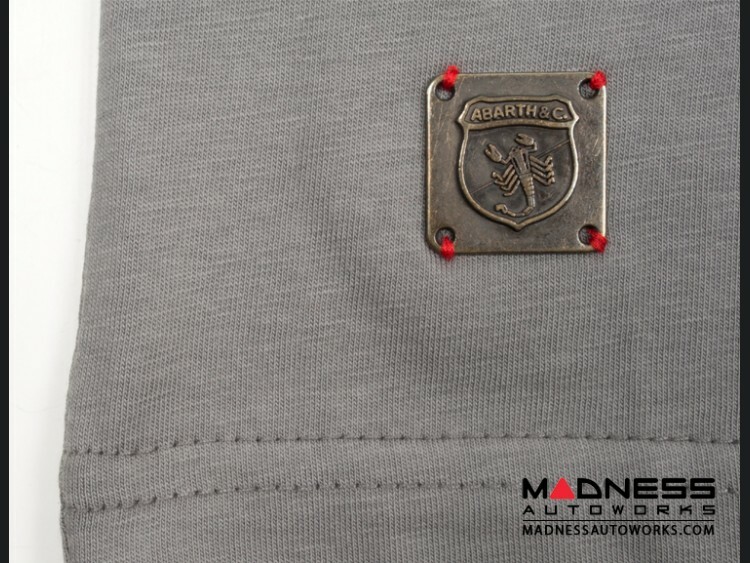 It is one of the nicest shirt we have seen! 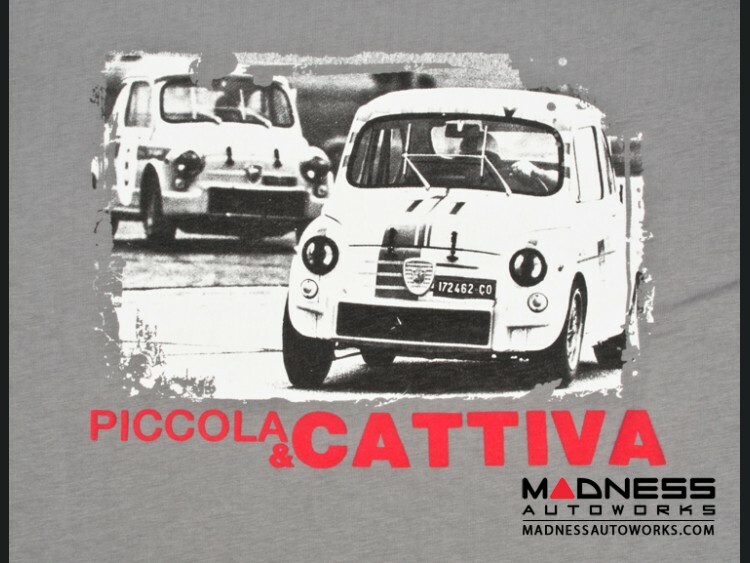 Piccola Cattiva Graphic - translated meaning "small and bad"